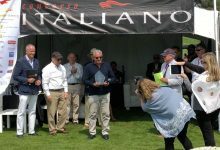 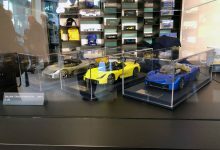 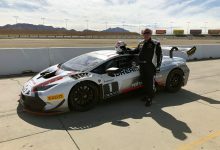 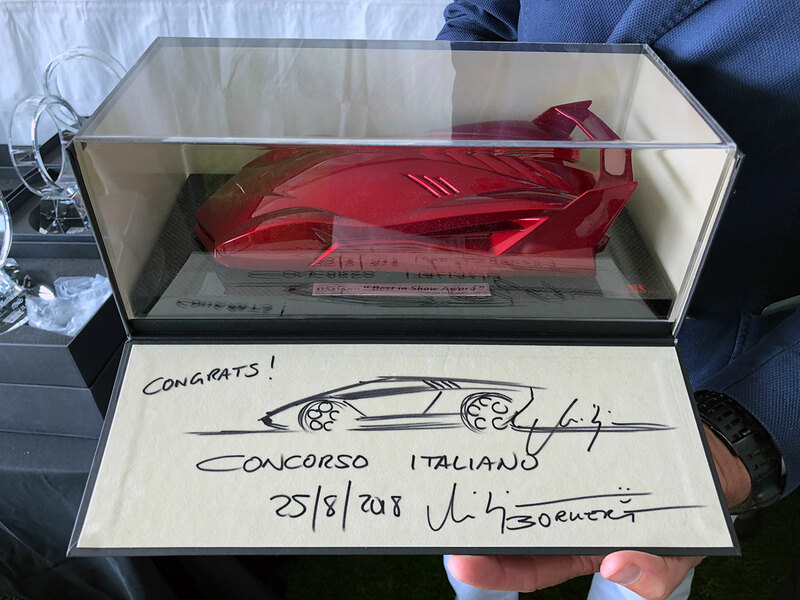 Also this year, for the third consecutive edition, MR Group has created the prize that awarded the “Best in show” car at Concorso Italiano, the most important event dedicated to Italian brands in the United States. 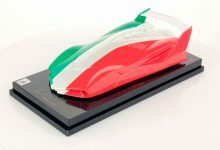 The sculpture represents a silhouette of a generic Italian sportscar, non referring to one specific brand. 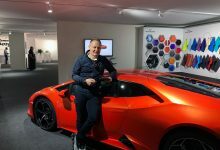 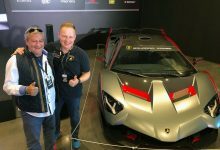 This year, the design of the prize was committed to Mitja Borkert, the Head of Design at Automobili Lamborghini, who personally awarded the winning car, a 1951 Alfa Romeo 6C 2500 SS. 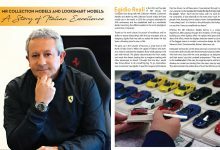 Was a great honor, for MR Group, to be protagonist of this prestigious event and to cooperate with a great designer like Mitja Brokert.